As part of the changes, the company says it is providing additional details to users about what personal data it collects about its users, how it is used and shared. “We have also included additional information about what new and enhanced rights our users have in relation to their personal data”, says Spotify. 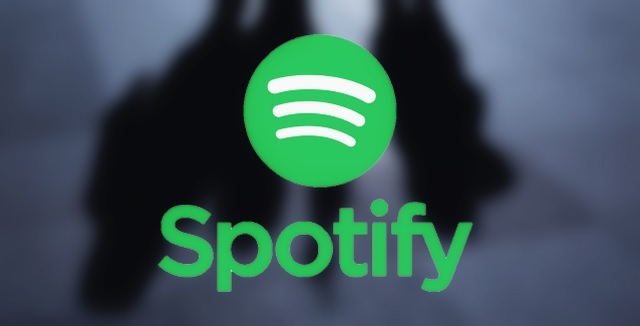 The company further says that in the coming weeks, it will also roll out new tools, including a new ‘Privacy Center’ at Spotify.com. The company also plans to add a new ‘Privacy Settings’ page for each user “to help them more easily understand and manage their privacy choices”. From May 25, the day when the GDPR kicks in, the service will also offer a new ‘Download my Data’ button just like many other online services, such as Facebook, Instagram, WhatsApp and more. 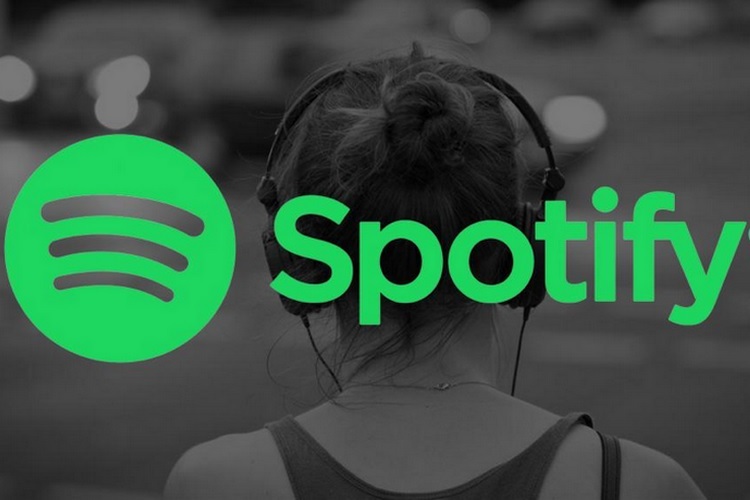 Spotify also says that it has updated its privacy policies to include details about how to contact the company’s Data Protection Officer and the appropriate data protection authorities in the users’ country/region. In an effort to reassure users about its commitment towards data-privacy, Spotify says that the latest changes are part of the company’s “ongoing commitment to ensuring our users’ privacy, and to giving them control over the personal data they share with us”.